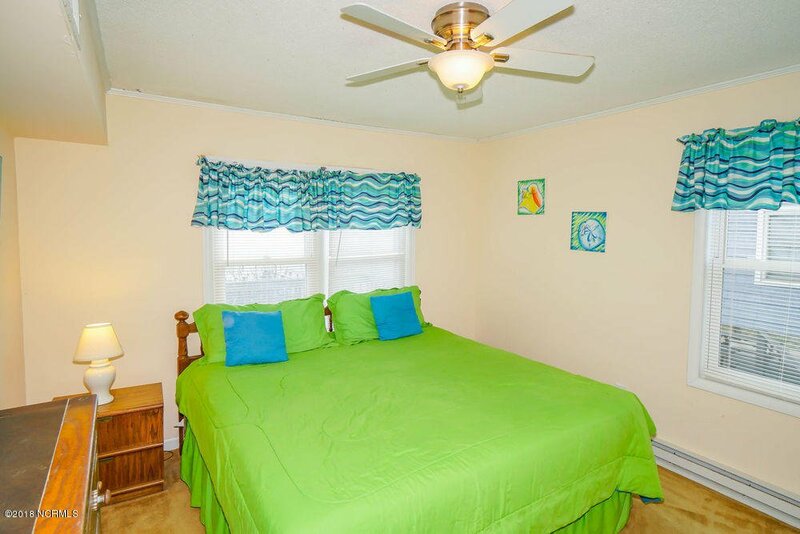 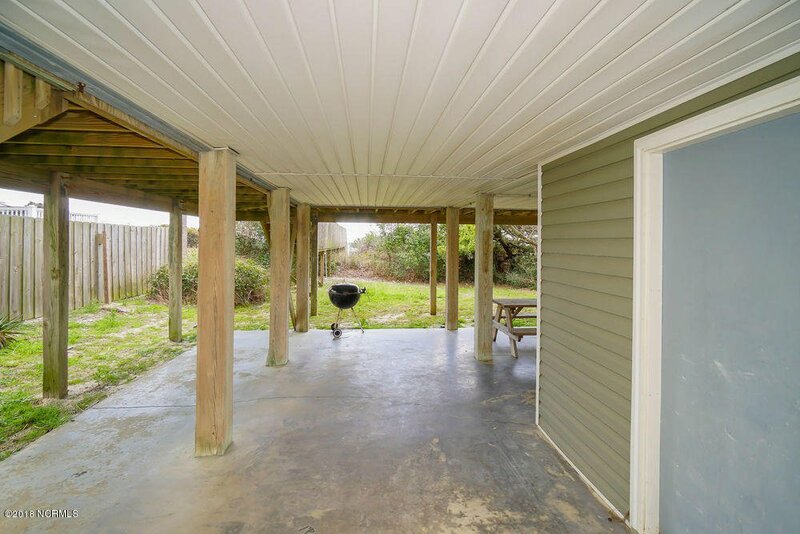 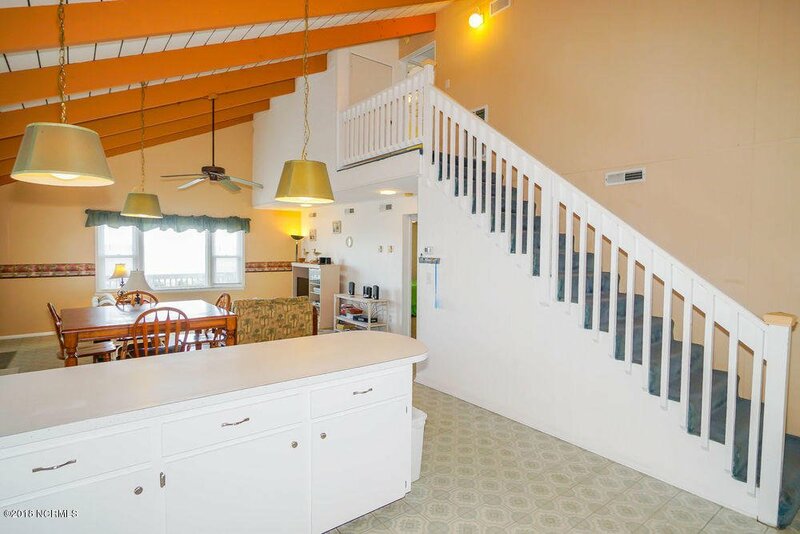 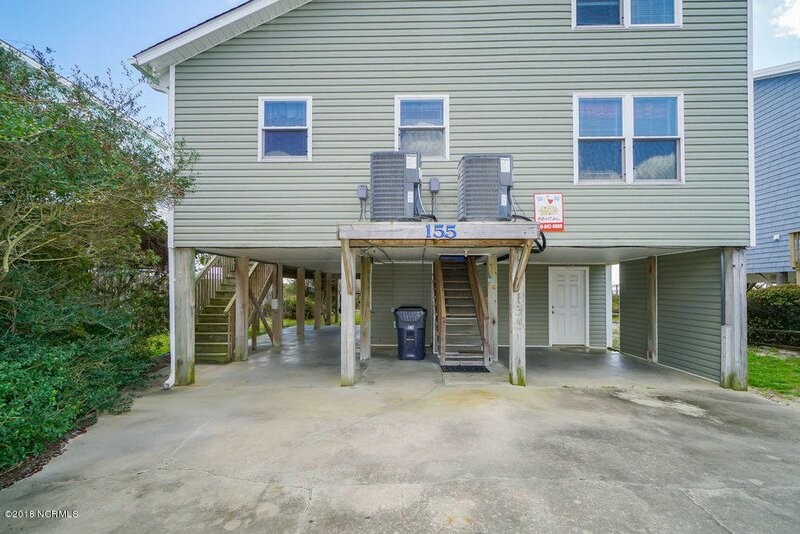 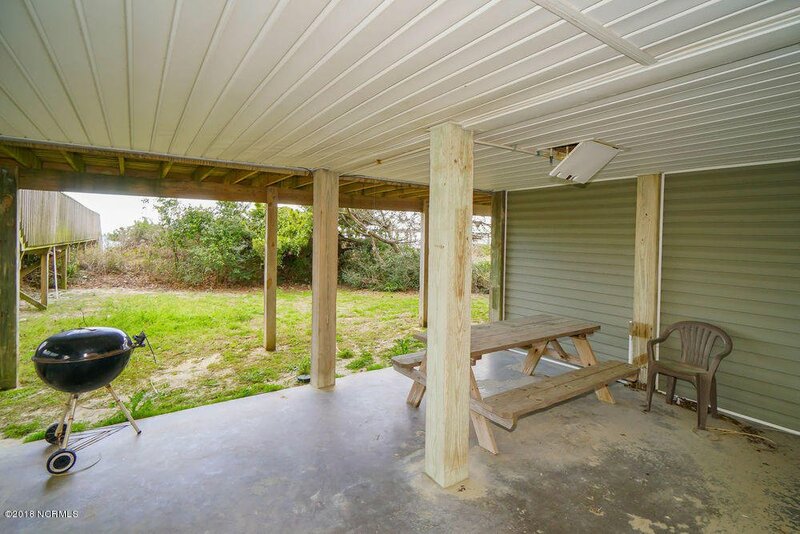 Enjoy the Holden Beach lifestyle in this fabulous 4 bedroom, 2 bath home. 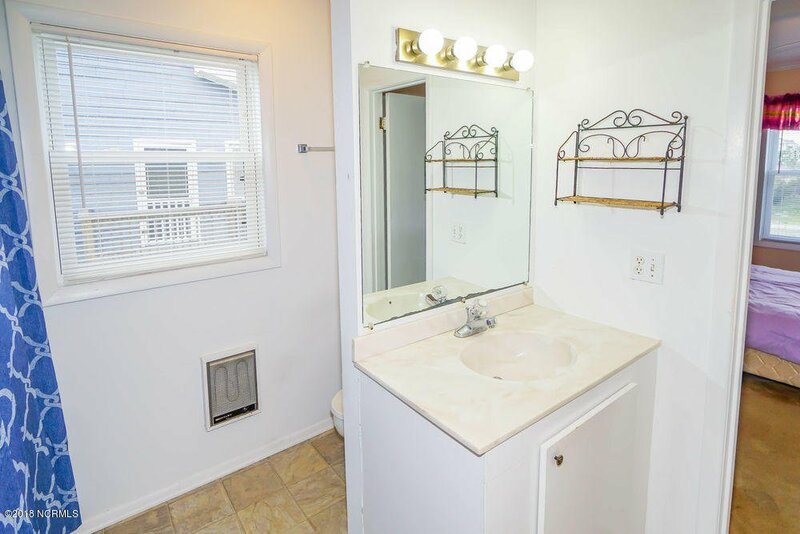 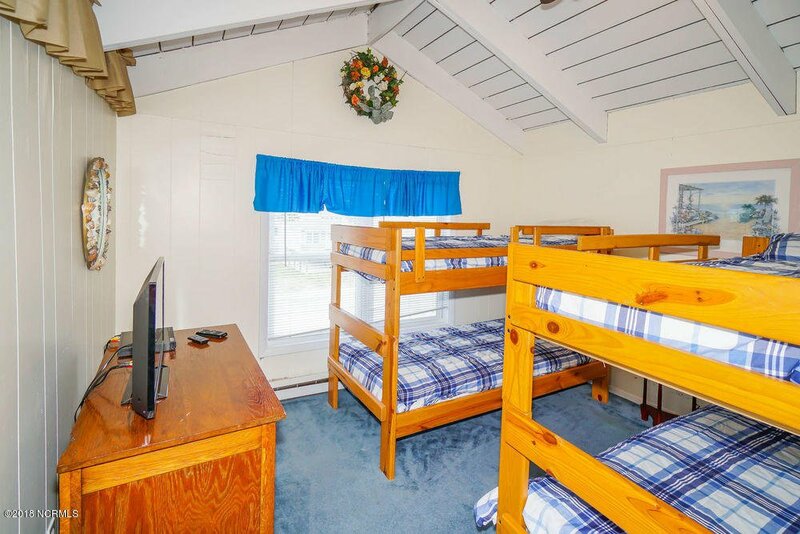 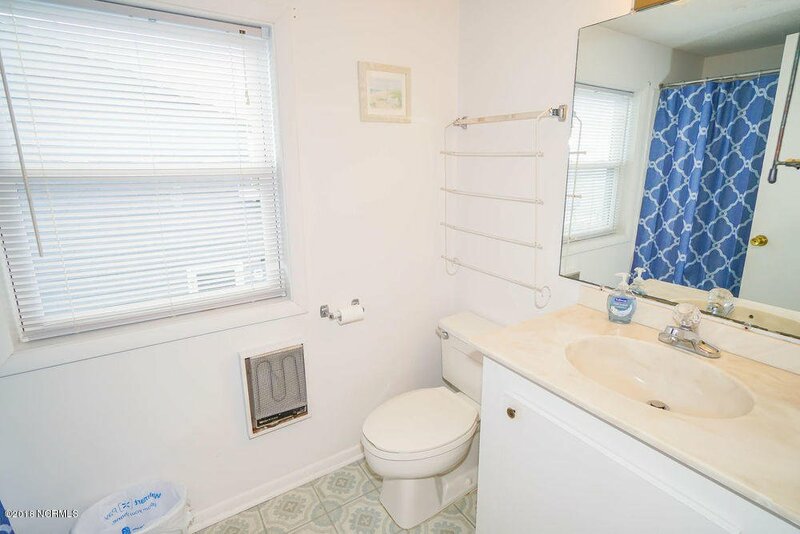 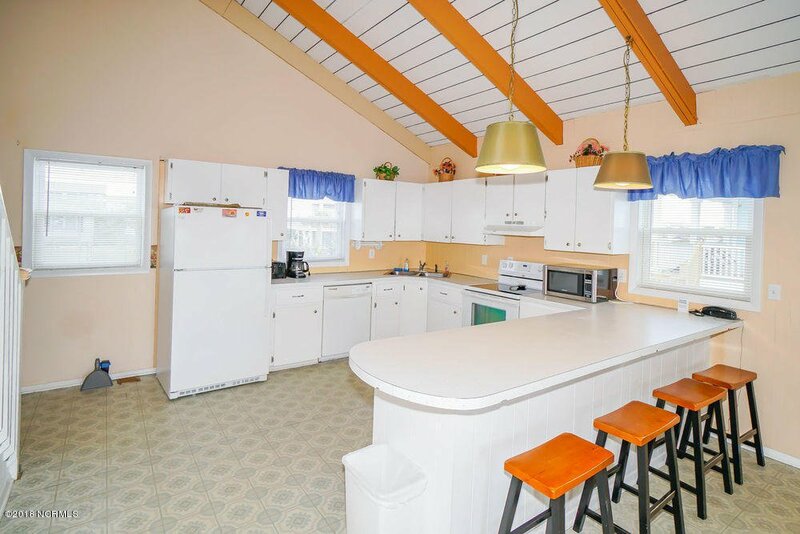 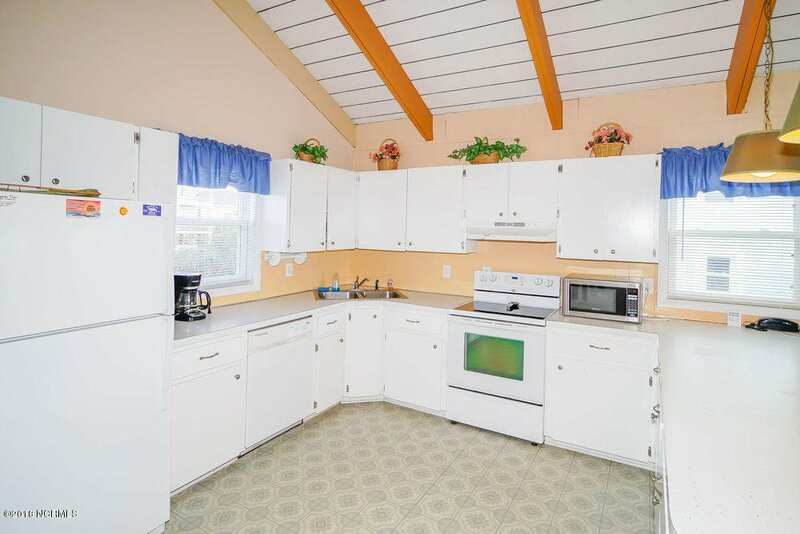 Built in 1977 with a clean and well-planned 1,700 sqft floorplan. 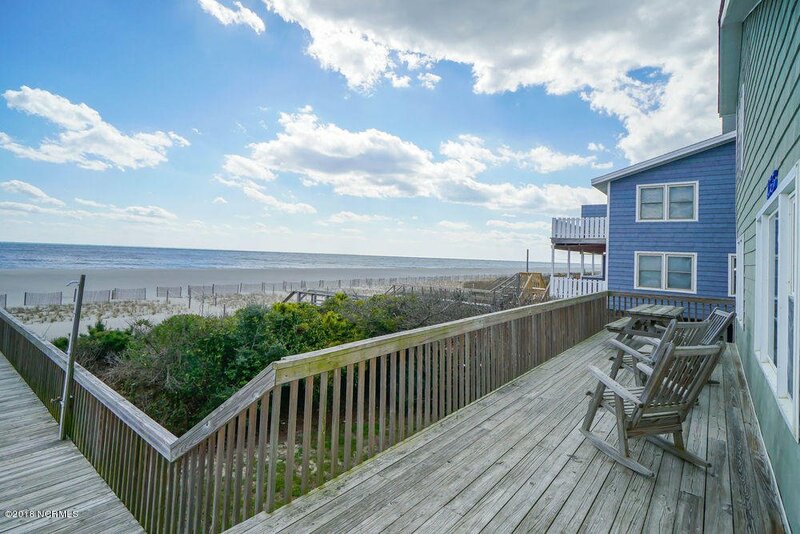 The unique shape of this home not only makes it stand out along the strand but provides high ceilings throughout the entire home. 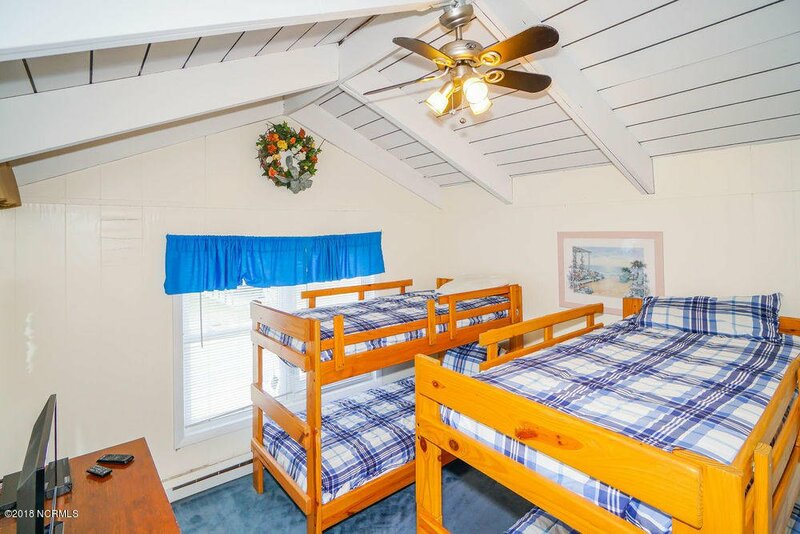 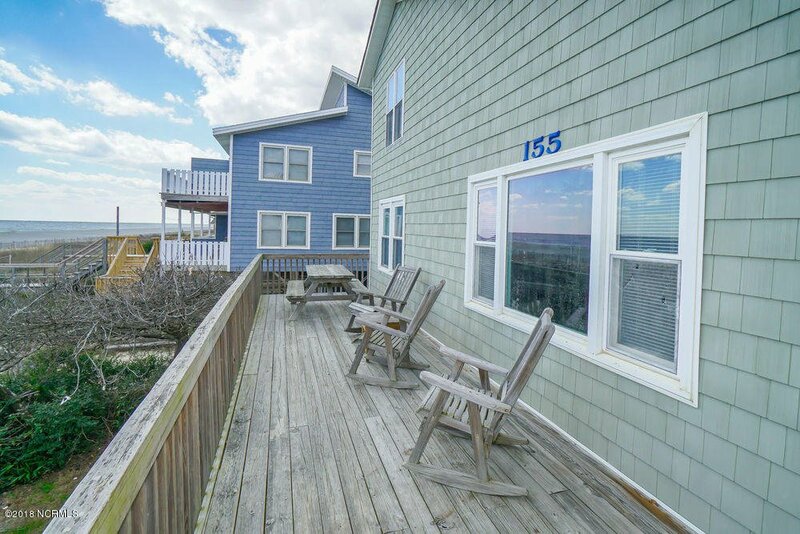 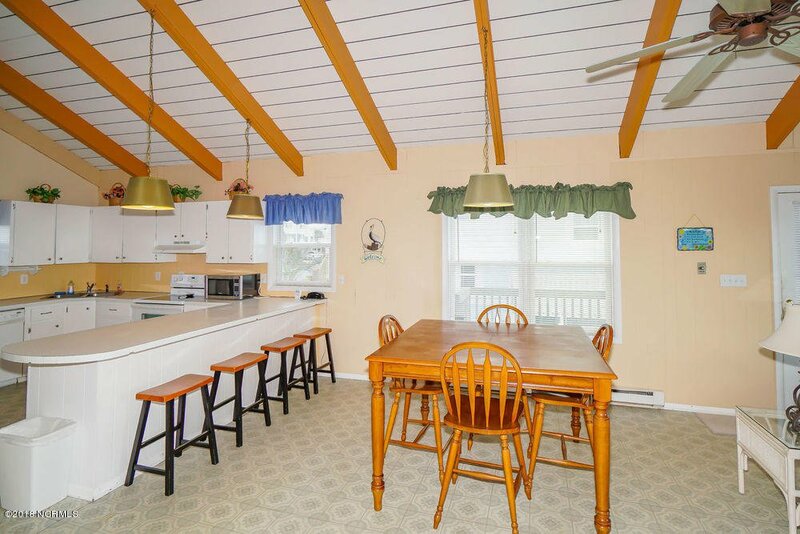 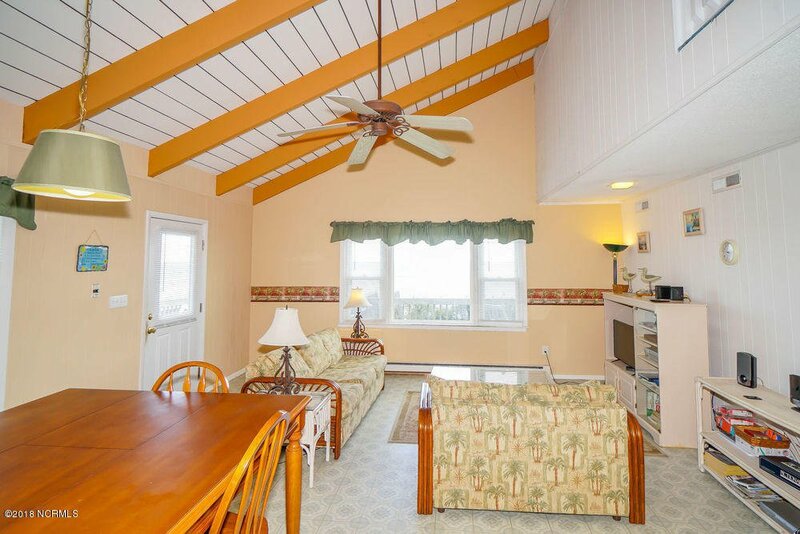 Spend your evenings sitting on the rocking chairs on the large deck overlooking the ocean. 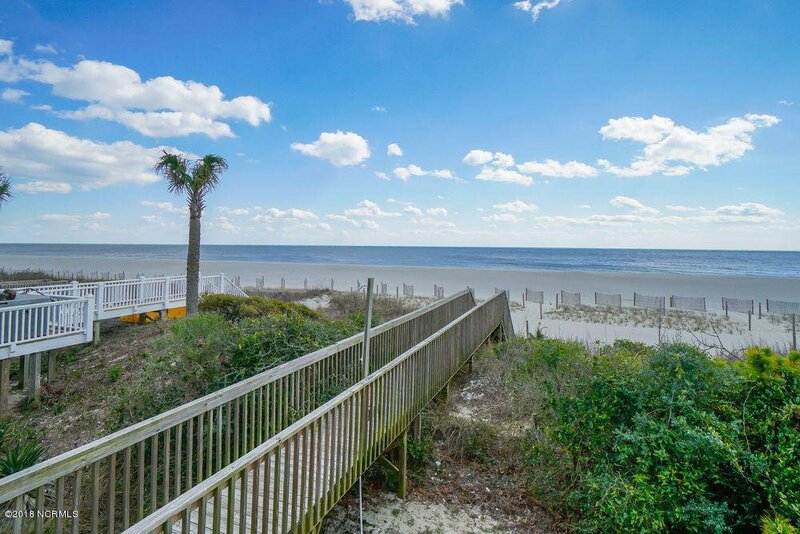 Enjoy a day at the beach with just a short walk down your private beach access. 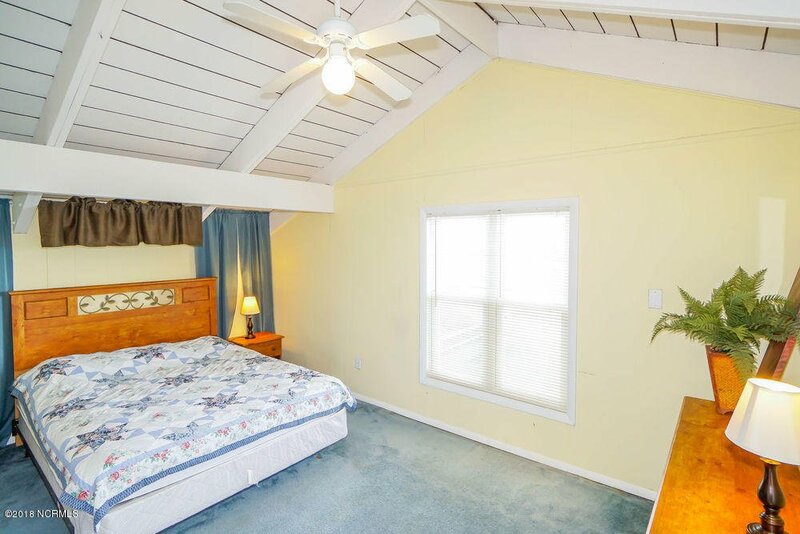 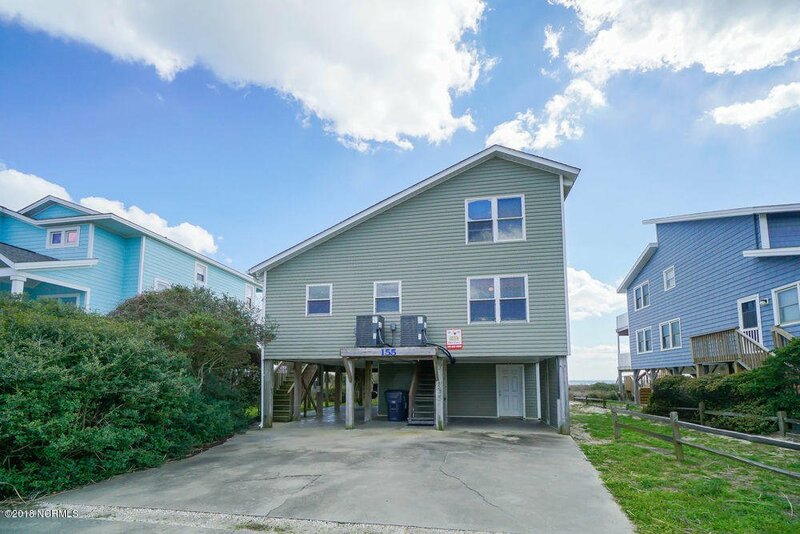 The home is conveniently just a short stroll away from the Holden Beach bridge, all the restaurants, and the summer concert series. 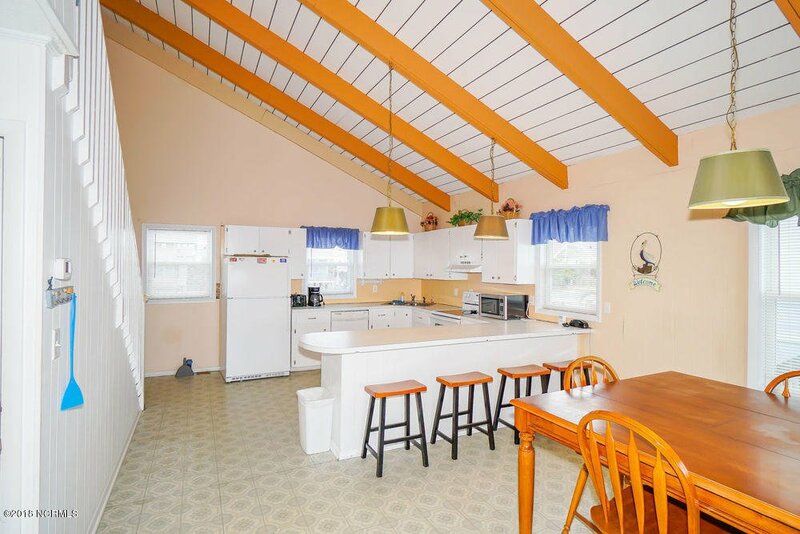 New for 2018- new roof and new kitchen floors. 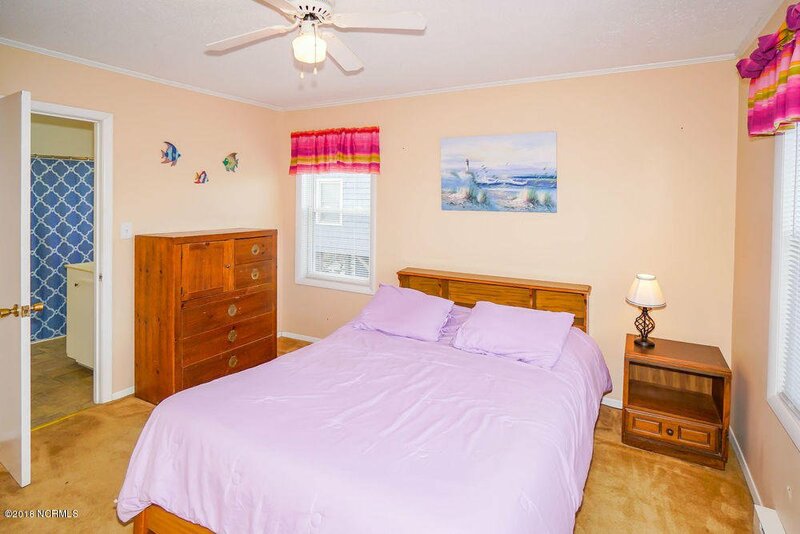 Listing courtesy of Proactive Real Estate. 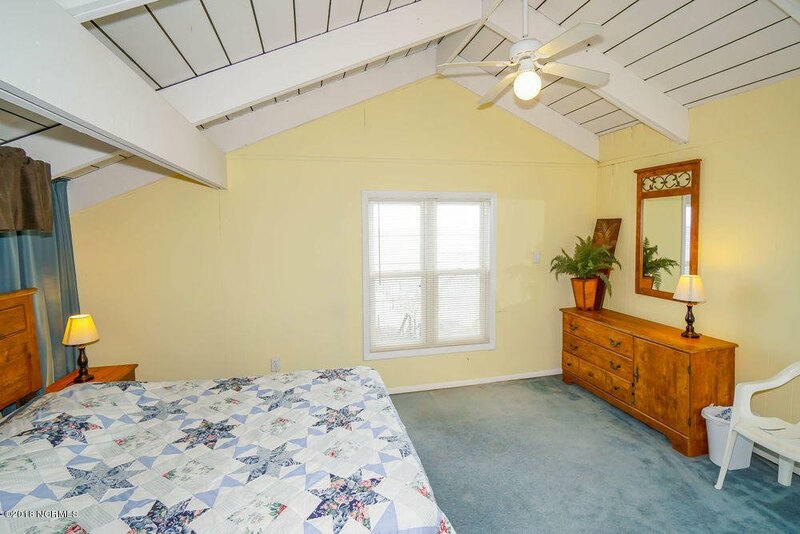 Selling Office: Proactive Real Estate.